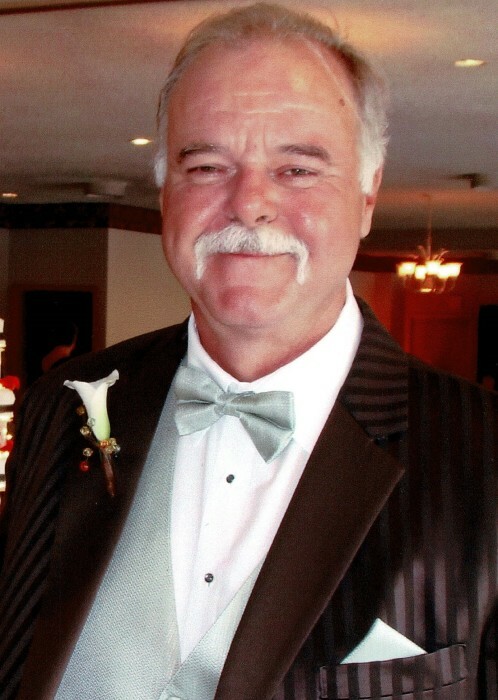 Kevin L. Lewis, age 63 of Cedar Lake, IN, passed from this world to the pearly gates on August 29th, 2018. Kevin was born and raised in Gary, IN to parents Garland “Bud” and Martha Louise Lewis, who preceded him in death. He is survived by his loving wife Renee (nee Samano) and three children: Jeremy (Yong) Swinehart; Janelle (Elliott) Hollifield; Suzanne (Chris) Tucker. Also, four wonderful grandchildren: Zifen, Ruby, Warren and Zhenna. Brother Rodger (Cindy) Lewis and Parents in law Antonio and Yvonne Samano; brother in laws: Lawrence (Laura) Samano and Arthur Samano; and many nieces and nephews. Kevin was a wonderful, God loving family man whose wife and kids meant the world to him. He absolutely adored his grandchildren and they adored him. He loved being a member of Momentum Church and he considered the members family. Kevin loved to fish and would take a fishing vacation to Wisconsin twice a year. He and his brother owned and operated local Switchgear Apparatus Services for 21 years. Visitation with the family will be held at Momentum Church, 2200 N Main St, Crown Point, IN 46307 on Sunday September 2, 2018 from 2:30 pm to 6:00 pm. The funeral will also be held at Momentum Church On Monday September 3, 2018 at 9:30 am followed by a luncheon. In lieu of flowers, the family asks that a donation be made to VNA Hospice, 501 Marquette St, Valparaiso, IN 46383. Kevin was a member of Momentum Church of Crown Point.